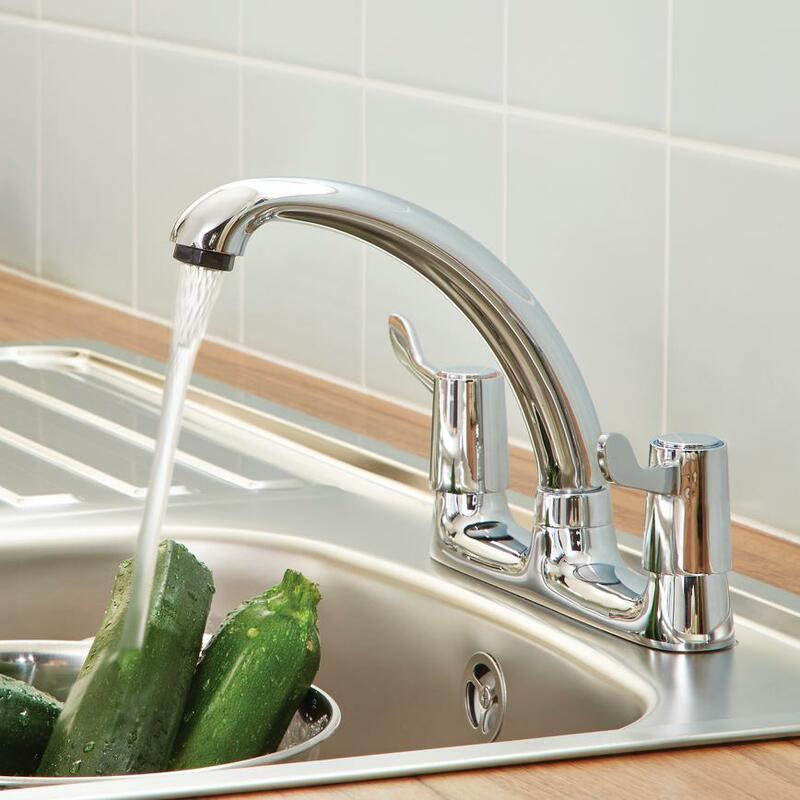 Create clean lines with our Lamona deck mixer tap in a sleek chrome finish. 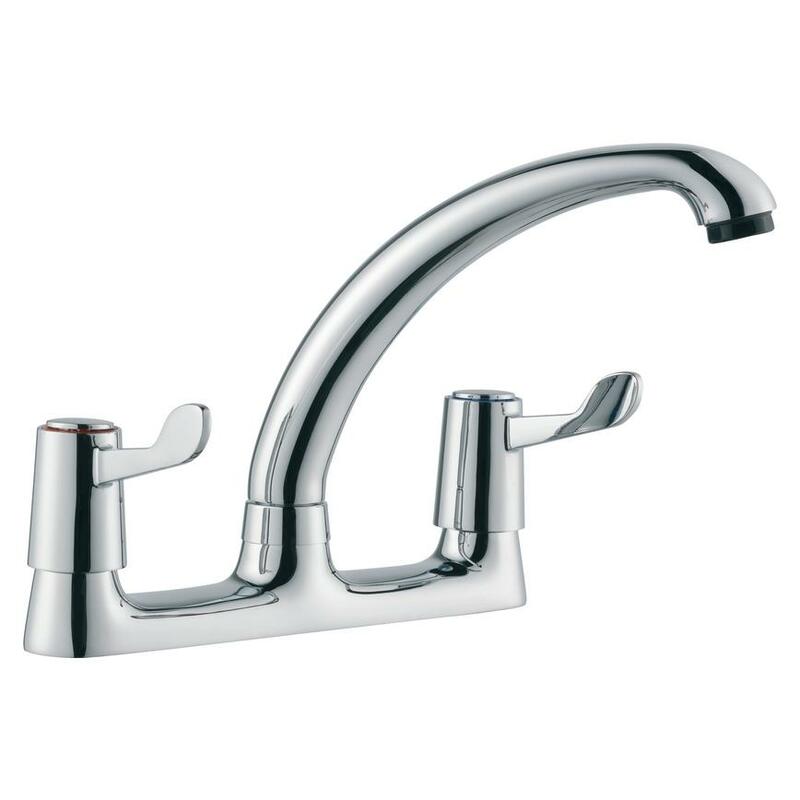 This easy-to-use mixer tap will bring a minimalist feature into your scheme with its polished chrome finish. Our Lamona dual flow deck tap with lever handles is suitable for use with low and high water pressures and gravity, pumped and combi boiler water systems. 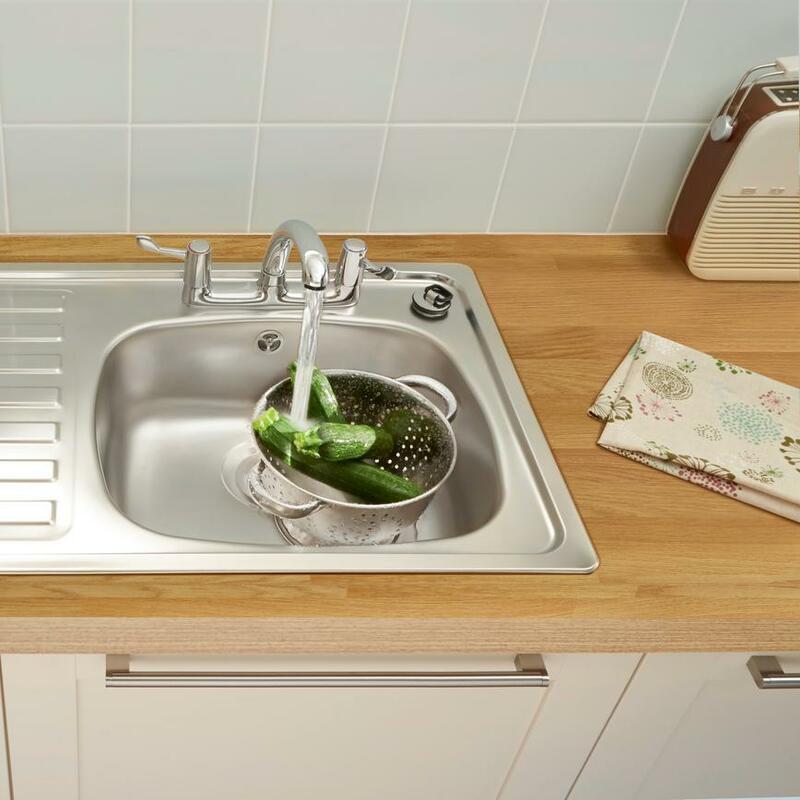 It is also compatible with our Inclusive kitchens.